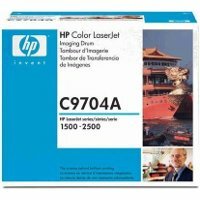 HP Color LaserJet 2500 printing supplies offer great print quality and reliable performance for affordable, professional quality color printing. 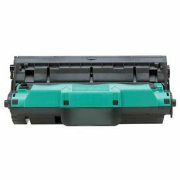 They bring new toner formulation, laser toner cartridge architecture, and smart printing features to HP's precision printing system. HP's second generation spherical toner with enhanced pigments provides great color print quality, consistently accurate results, and extra-sharp black text. 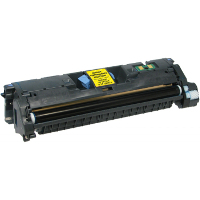 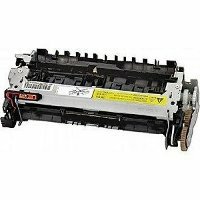 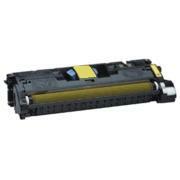 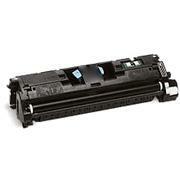 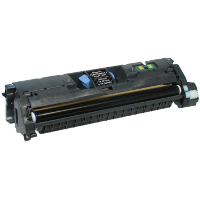 Easy to install and replace, HP smart printing supplies technology in the system of HP color LaserJet supplies and laser toner printer ensure output consistency over the life of the laser toner cartridge and make supplies easy to maintain by providing status monitoring and proactive alerts when supplies replacement is needed. 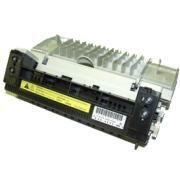 Designed togeter with your HP laser toner printer, these supplies ensure crisp, sharp, vibrant results every time. 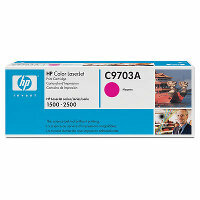 — Advanced toner formulation and particle design complement intelligence in the printing system. 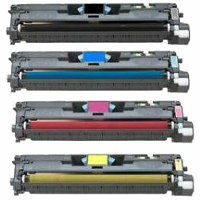 With the same toner formulation found in HP's most advanced laser toner printers, cost-conscious work teams can move up to professional quality color laser printing. 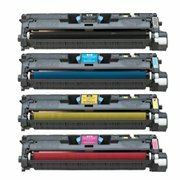 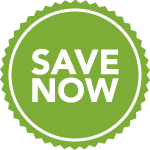 — HP Color LaserJet 2500 printing supplies help make reliable color printing an affordable addition-even for cost-conscious budgets-bringing, versatile, quality HP color printing and legendary HP reliability within reach for everyday business printing.